Coatesville Students are passionate about writing! 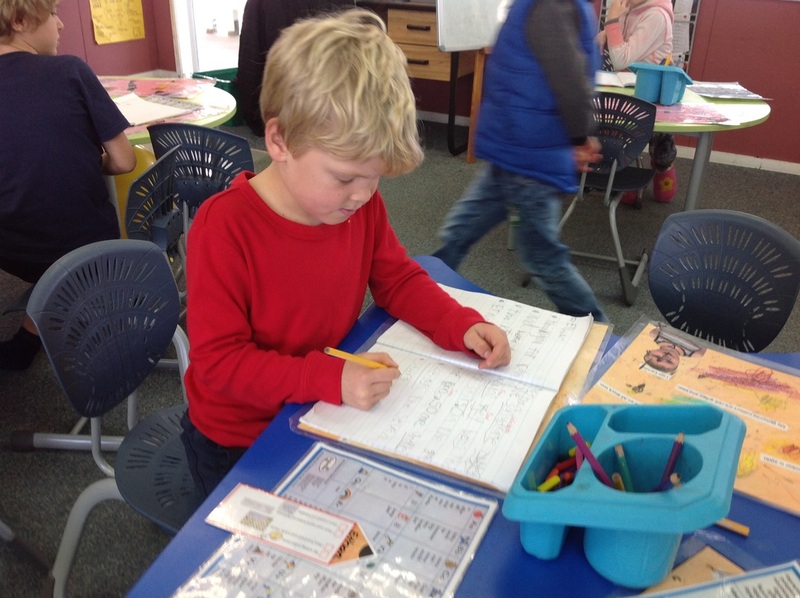 Students use writing "to think about, record,and communicate experiences, ideas and information" and write to create meaning for themselves and others, and "to meet specific learning purposes across the curriculum". Students need to practice creating meaning at each level of the curriculum, and, as they progress, students use their skills to engage in tasks that are increasingly sophisticated and challenging. They must first learn the code through letter sound knowledge and high frequency word knowledge, then create meaning through text by understanding vocabulary and understanding the structure of language, and, finally, they must think critically by examining the text during writing, and responding to the text after writing, in order to make improvements. At Coatesville, students communicate their ideas to an audience through a variety of writing genres, such as; narrative, recount, report, poetry, instructions, etc. In order to achieve the best outcomes, students plan, draft, edit, proof-read and reflect on learning goals before sharing with an audience. 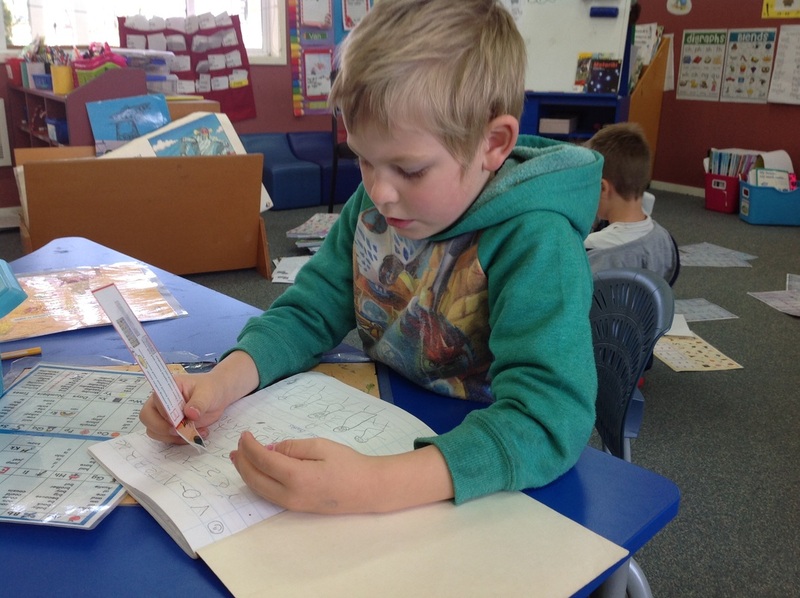 At Coatesville we celebrate our writing achievements through buddy sharing, whole class sharing, whole school / syndicate wide at assemblies, and to the community via the Latest School News blog. 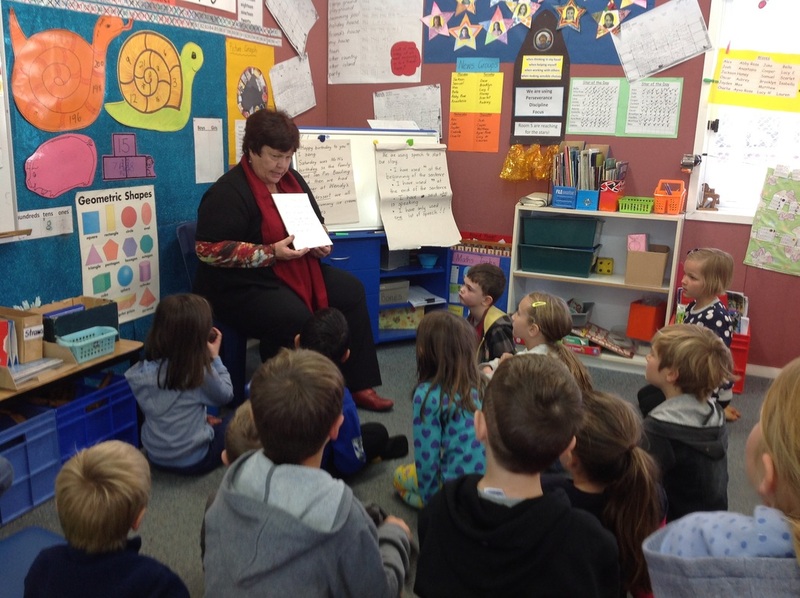 IIn term one 2014, the whole school contributed to writing a story about our much-loved visitor, Scotch the cat. The story began in Room 3A and was then successively added to by each class. All students contributed ideas and these were then synthesized by the classroom teacher. We hope that you have as much fun reading it as we did writing it.